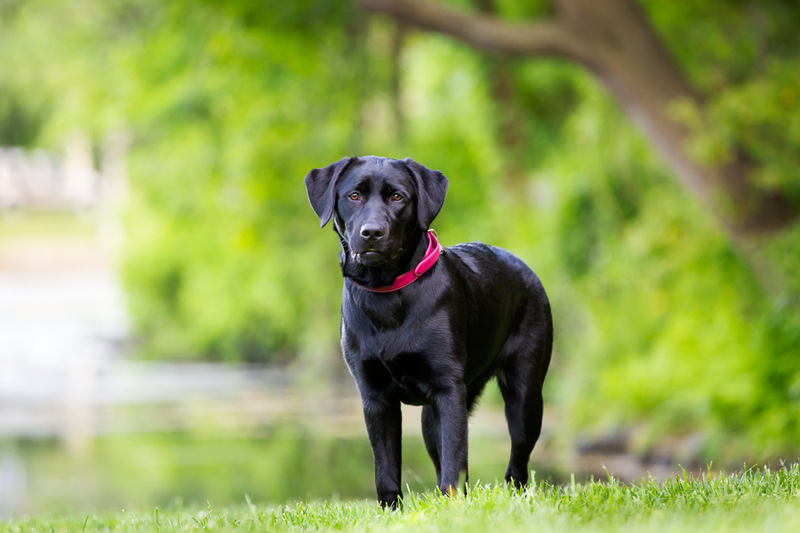 Do you need help photographing your black dog? Breathtaking photos of your beloved dog for you to enjoy and cherish. I remember years ago when I found a wedding photograph that was taken on the old bridge on Spring Lake on the internet. Ever since, I have become a big fan of this location for pet photography and my clients are always happy there too. There are so many magical nooks on every corner you turn. Even when the park is crowded, which it often is, you can still have your imagery feel as if you are the only one there. The abundant, sweeping greenery abound is also such a gorgeous compliment, especially with black dogs’ fur, as shown below with this stunning black lab. If you would like help photographing your black dogs and best friends, feel free to get in touch. We can set up a time to plan the details for your session and to select the perfect location where your dog will shine. Let’s connect here. We meet. We play. I take lots of pictures of your furry best friend! © 2019 Good Doggy Photography. All rights reserved. New Jersey Pet Photographer serving Middletown and Holmdel and other locations in Monmouth, Ocean, Somerset, Morris and nearby counties.